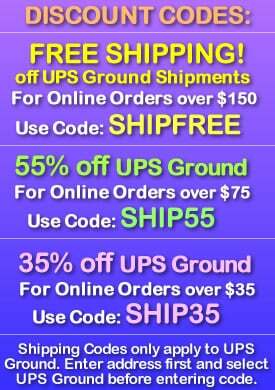 - Powder Glow Formula Lights Up for 24 Hours! - Used as Glow Inserts for Glowing Night Balls! - Use as Trail Markers & Glowing Fish Attractors! 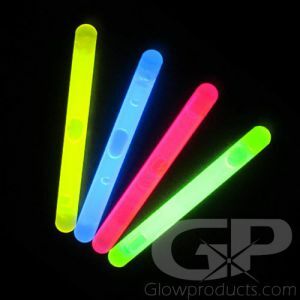 2 Inch Mini 24 Hour Glow Sticks are a waterproof, non-heat producing, safe source light that use a long-lasting luminescent powder glow formulation that glows for more than 24 hours! These long lasting mini glow sticks are ideal for night fishing, trail markers for hiking or camping and are great for wherever you need a compact source of light that will last! 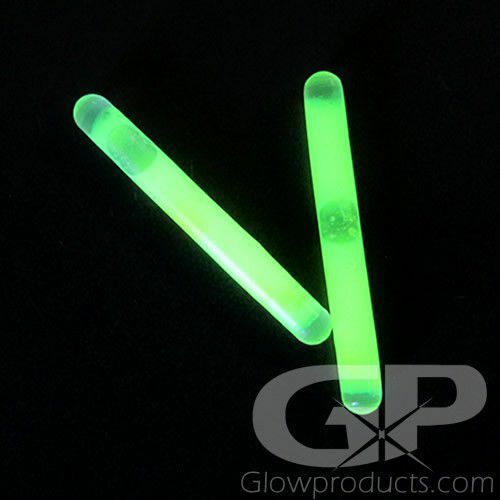 These 2 inch mini glow sticks will last a full 24 hours without dimming or losing intensity. 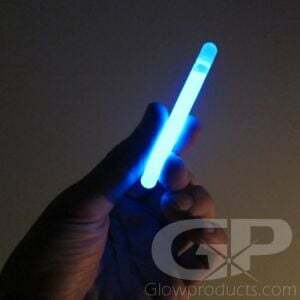 The 2 Inch Long Lasting Mini Glow Sticks are also used as additional glow inserts for Glowing Night Balls. Instructions: Bend the 2 Inch 24 hour glow stick to break the internal capsule. Shake to mix the glow liquid and powder formula together and release the glow! If the Glow Stick begins to dim, shake the stick again to mix the powder mixture. This should brighten the glow effect again. The full glow duration is 24 hours.